Plus: Zoë Carpenter on health care in the Senate and David Cole on Trump’s travel ban and the Supreme Court. 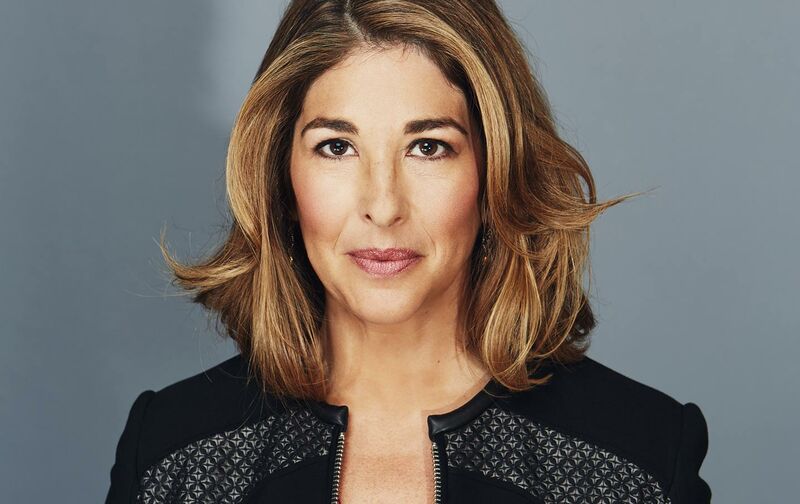 It’s not enough to say “no” to Trump, Naomi Klein argues; we need to transform ourselves and our movement to bring about the change we need. Also: Senate Republicans postponed voting on their “health-care” bill, after the CBO revealed its terrible consequences; Zoë Carpenter comments. And, David Cole, national legal director of the ACLU, explains the Supreme Court’s decision to hear arguments in October about Trump’s travel ban.